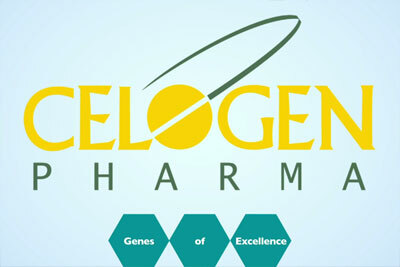 CELOGEN PHARMA PVT.  LTD. Is a privately owned company, having its head quarters at Navi Mumbai, India. It has been concentrating on the manufacturing and exporting of finished pharmaceuticals. The company strengthened itself with the start of its own Research & Development centre. Celogen conducts its business with a total commitment to it’s Customers and their requirements. We define quality as conformance to our Customer’s needs, both internal and external; and conformance to all quality requirements. At Celogen, Quality is the prime motto. The systems and procedures are well framed to monitor and control process at various stages, so that the final product meets the required standards and specifications.Our personnel involved are qualified and well trained to meet the Quality requirements at each level.